Luckyfinds: Philippine Marketing Association is holding its 47th National Marketing Conference dubbed as "Hello ASEAN"
Philippine Marketing Association is holding its 47th National Marketing Conference dubbed as "Hello ASEAN"
The Southeast Asian nations forming the ASEAN ECONOMIC COMMUNITY (AEC) are eager to welcome investments and partnerships from neighboring countries; equitable collaborations that will spur greater wealth and a better life for its citizens. This growing and vibrant economic community considered to be the third largest in 2030 (after the US and China) vowed to enable the creation of A Highly Integrated and Cohesive Economy that is People-Oriented and People-Centred that will produce products and professionals of World Class calibre. 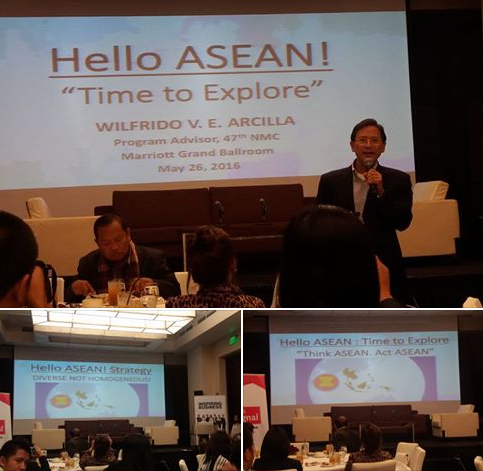 Adopting this vision, the Philippine Marketing Association chose the theme HELLO ASEAN for its 47th National Marketing Conference to be held on July 28-29, 2016 at the Marriott Hotel Grand Ballroom in Newport City. Media giant Bloomberg Cignal TV Philippines has signed up as its major partner. The power packed program features top tier marketing gurus who will examine the intricacies of this diverse region and present possible scenarios for market penetration. The 47th NMC will showcase various embassies and their trade attaches in the ASEAN pavilion. 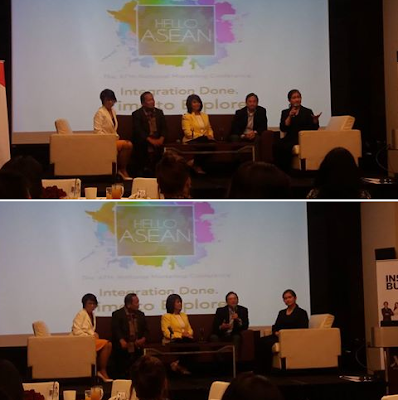 The ASEAN market is teeming with untapped opportunities for Chief Operating Officers and Chief Marketing Officers and their teams to make a distinctive entry into this emerging economic powerhouse within the Asian Region. 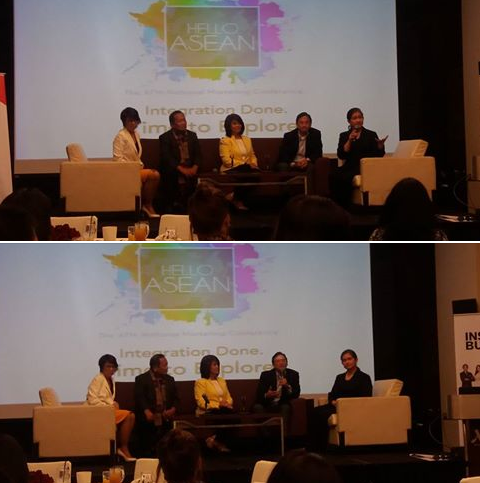 And so, participants searching for business opportunities in the AEC can get valuable information on how to invest or market their brands in the different countries. Speaker Chay Cruel of Asia Brewery will open hissession with the question in every CEOs and CMOs minds: How do you start your international Business? Following the example of Asia Brewery, he will presenta framework thatbegins with an assessmentof acompany’s organic capabilities; taking into consideration the commitment from managementand their organizational structure or setup as key factors for outward growth. Under Armour’s Angelica Suiza will describe their expansion strategy; making this US brand one of today’smost favored sports apparel line in Asia. Citibank’s Bea Beh Tan will talk about how this multinational bank is leading the pack in breaking barriers in the ASEAN Financial landscape. This is a healthy indication that the ASEAN ECONOMIC COMMUNITY is keen on enabling a free flow of goods and services among its member countries. The global communications company, Havas Group, willpresenta profile of the Millennial as decision makers of the future. Havas executives from the region will share media and communications strategies that integrate technology, media , creativity and strategy in marketing to today’s discerning and opinionated consumers who are mostly under 30 years of age.